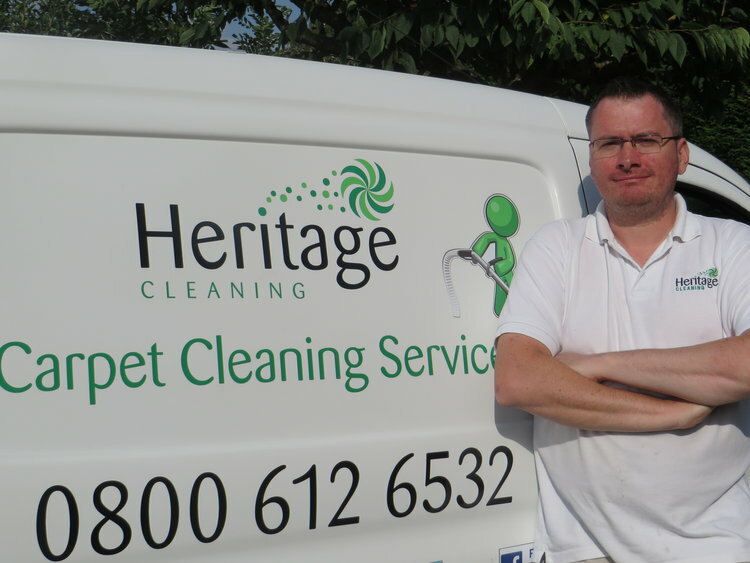 If your carpets need cleaning at home or work or even if you’re thinking about replacing your carpets get in touch with us first. Our approachable and friendly team would be delighted to arrange a visit or give you a free, no obligation quote. Drop us a line using the form here or call us FREE on 0800 612 6532 and let us help.